Tell me about something you’re not proud of. Describe a difficult person you have worked with. 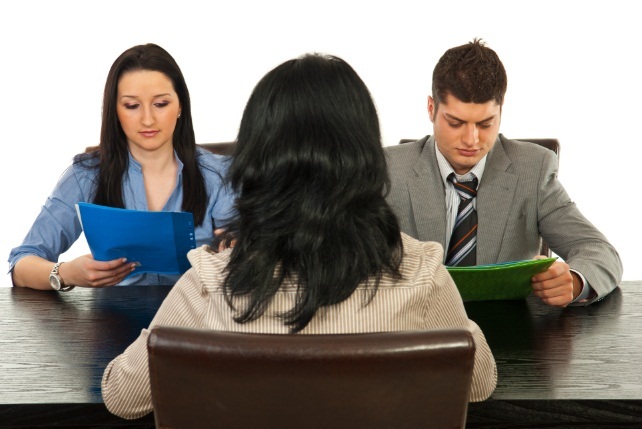 Of course, if you’re interviewing for a job, you don’t want to come out looking bad. Don’t panic. There is a way to answer these questions honestly and still come out with your confidence and job prospects intact. 1. Search for lists of interview questions online and look for questions like these especially any that seem to invite you to advertise negative aspects of yourself. 2. Prepare several ideas ahead of time. You can have the ideas in mind without coming across as having rehearsed a speech. Know what you will discuss and how. 3. Choose subjects, skills, or events to discuss that not central to the job. That is, if the job uses your computer skills heavily, don’t choose your computer skills as the weakness you talk about. Choose subjects that are relevant but less important. 4. Use a sandwich technique to present the negative information. Start with something positive (and related), state the negative information succinctly without dwelling on it, and then end with another positive. 5. State a positive. This could be a skill that you’re good at or something you liked about a company, person, or job. 6. State the negative simply and factually. Don’t dwell on it, blame anybody, or overstate the problem. 7. State another positive. The best positive you could possibly state is how you dealt with the problem or difficulty. 8. State yet another positive, if you can. Describe how your efforts resulted in money saved, better communication, or some other solution to the problem, end on that note. This is similar to the “SAR” (situation, action, result) or “PSR” (problem, solution, result) technique used in behavioral interviewing. Remember, the idea of these questions is to gauge how you deal with difficulties and weaknesses. Use these questions to show how you cope, overcome, solve problems, and prevail in the face of adversity. Don’t name names if you’re talking about a difficult person, company, or job. Simply say “one of the people I worked with” or “I once had a job doing”. Especially if you’re interviewing in the same area (geographical or professional) as you have previously worked, there is a chance that whoever is performing the interview knows the person that you are referring to. Don’t use these questions to complain or gripe about a previous employer, job, colleague, or boss. If you’re talking about a former job, state the difficulty or problem in general, factual terms.